While I am by no means an expert on it, I like to think I know a little bit about fitness and exercise, as someone who spends a lot of his day thinking about it. Due to this, I decided to copy and paste some questions from Yahoo Answers about fitness, and answer them myself. First thing first, exercise isn’t everything. Fitness really is 75% diet, 25% exercise. So get your diet straight. To focus on your question, the first exercise I would do more of is running. 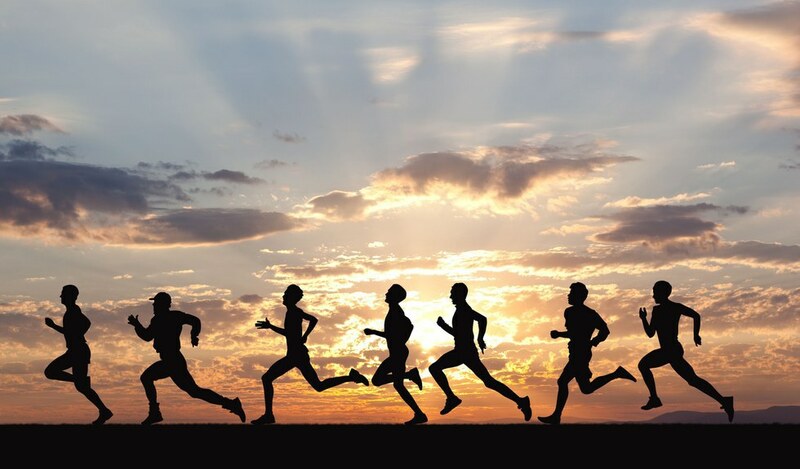 Running is a great exercise; it burns a lot of calories and can be done basically anywhere. The second thing I would incorporate a lot of is pushups. Pushups are great for the shoulders, abs, back, chest, so it is a must. Furthermore there is tons of great workout programs you can find that don’t require equipment, often referred to as bodyweight workout plans. Additionally if you are willing to make the investment, and it’s a small one, having a pull-up bar is a great piece of equipment and expands the amount of abilities you can do tenfold. No, this is not true. Fat stays as fat, Muscle stays as muscle. Absolutely not. I firmly believe anyone can get into shape at any age. If you work hard, you can make substantial progress in no time. I didn’t get serious about my body till I was roughly 18. It’s only been a year since then and I am still amazed by the progress that one can make in a year. "What a good diet plan for beginners?" I cannot recommend Novak Djokovic’s plan enough. It’s an excellent plan, tastes great, and is easy to follow. 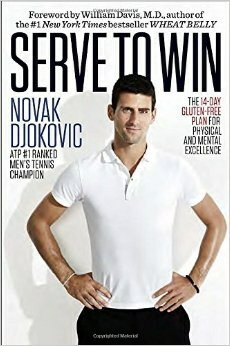 It can be found in his book Serve to Win. It lays everything out for your for the first two weeks, and after that gifts you guidelines to follow. Also to paraphrase fitness guru Jeff Cavaliere, “ Don’t think of it as a diet, think of it as a nutrition plan. Diets are overly restrictive and have an end point, nutrition is a fundamental change to your life to better yourself, with no end goal”. It’s the biggest myth out there that you can lose just belly fat. Targeted fat loss in one place is physically impossible. 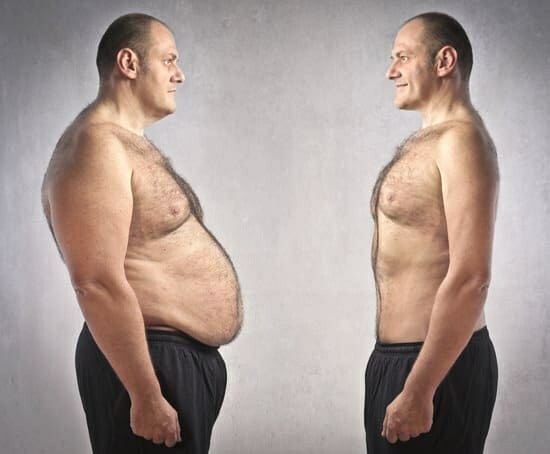 If you want to lose belly fat, you’re going to have to loose fat all over. To do this you need to figure out how much calories you expend in a day (your TDEE), and eat less than that. This will allow you to burn fat all over. Belly fat will probably leave your body last, as it is a general rule that the first fat to be on your body leaves it last. Yes. Meat has protein. Protein helps rebuild muscles, thus making them bigger. More protein, more muscle. 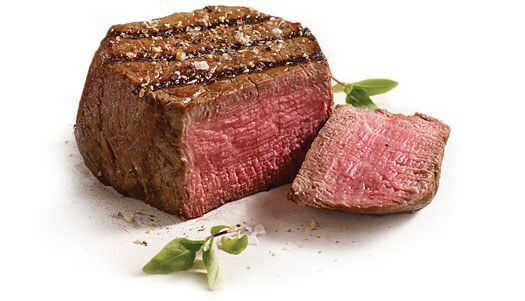 However, just eating the meat isn’t enough, you need to workout in order to breakdown muscle so it can get bigger.